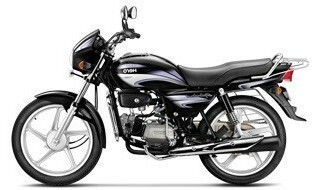 TVS Star City is the oldest member of Star City family of motorcycles. 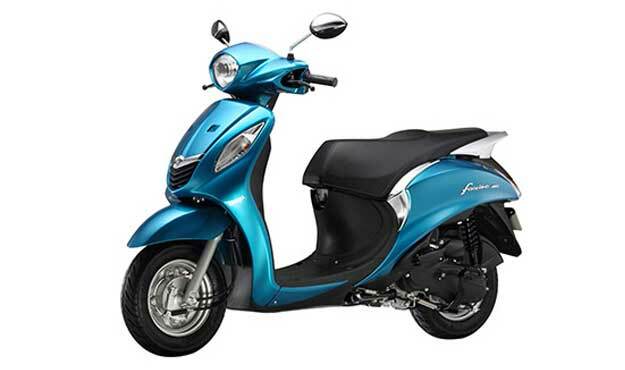 It is an ideal option for the daily bike riders who require durable and long lasting bikes. 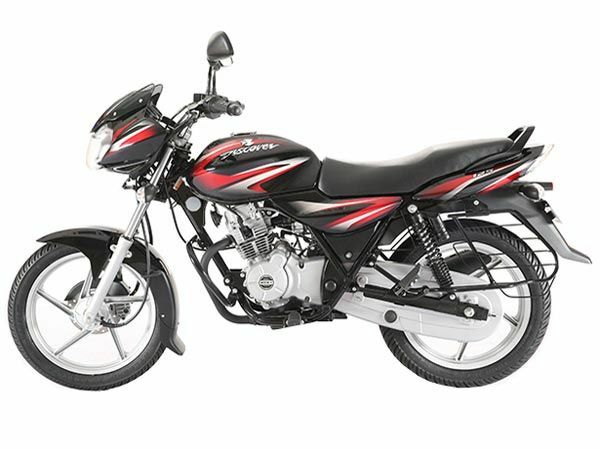 The most common and new version of this is star city plus. 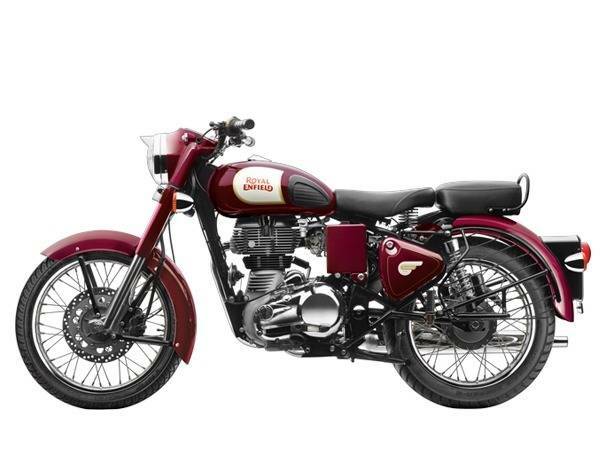 It also comes in variants like kick start Mag, Electric start Mag, dual tone, and electric start Mag gold. 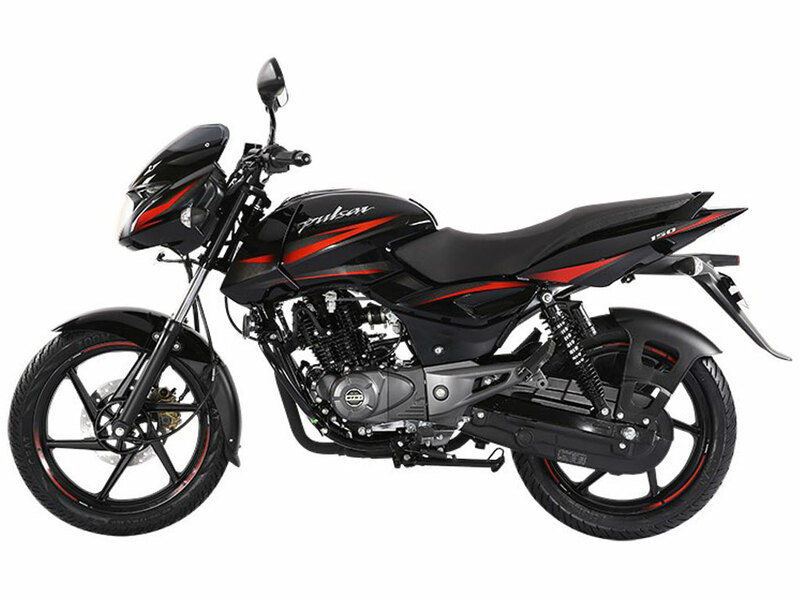 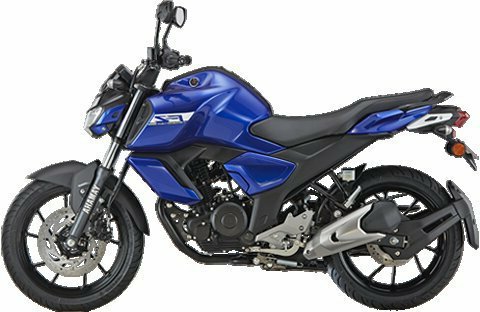 Housing a reliable engine of 109.7 cc, this bike offers a maximum power of 8.28 bhp @ 7000 rpm and a peak torque of 8.7 Nm @ 5000rpm. 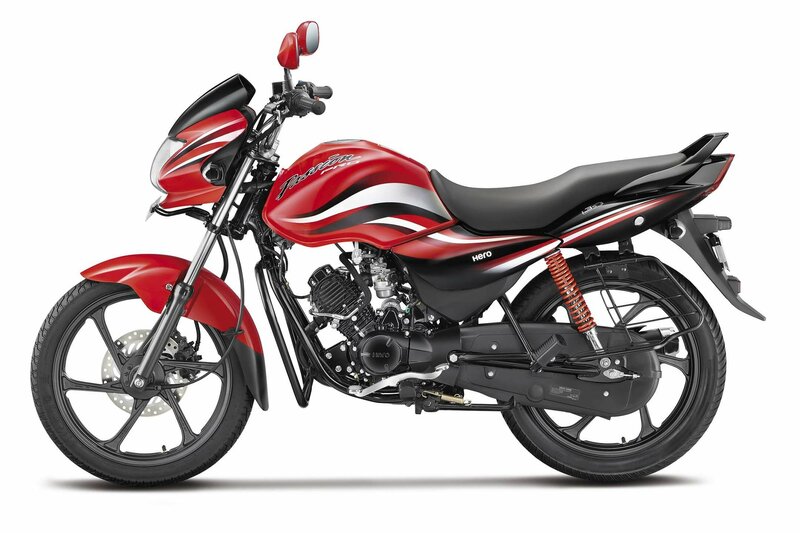 The fuel capacity is 10L and the 86 kmpl is what you can expect from this bike. 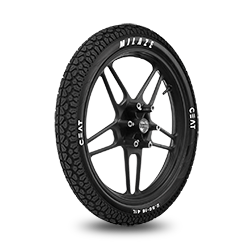 The front tyre’s size is 2.75 x 17 while the rear tyre is of 3.00 X 17”; both of them are alloy wheels. 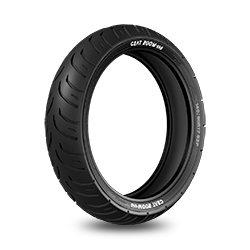 Talking about the most widely recommended tyres for the TVS star city, they definitely have to be the CEAT tyres. 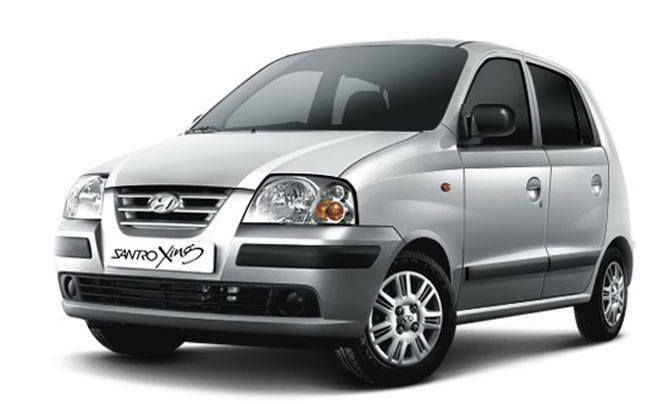 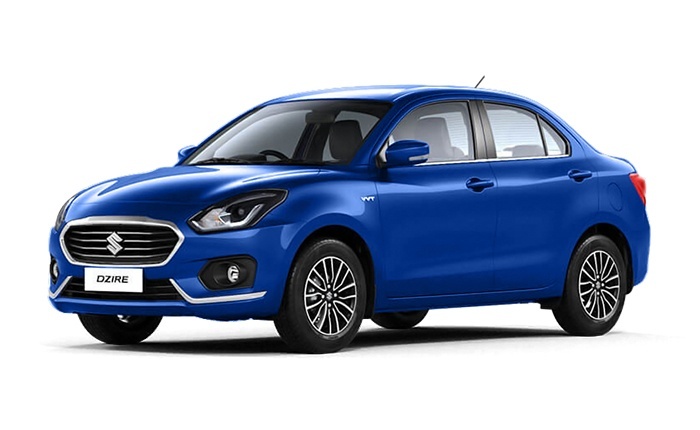 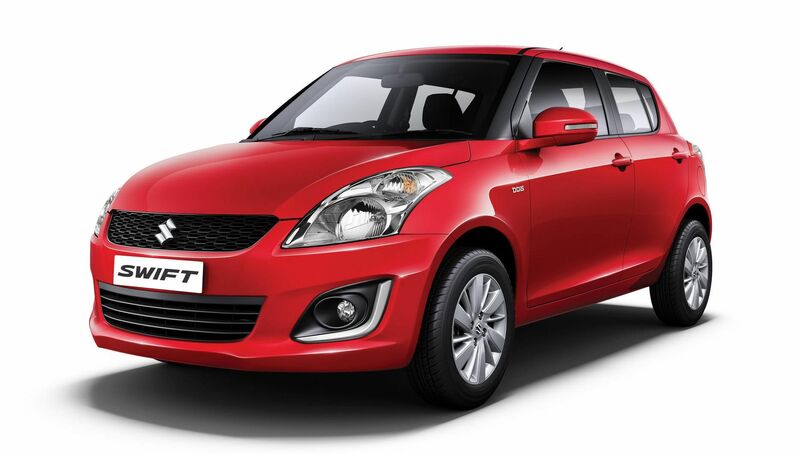 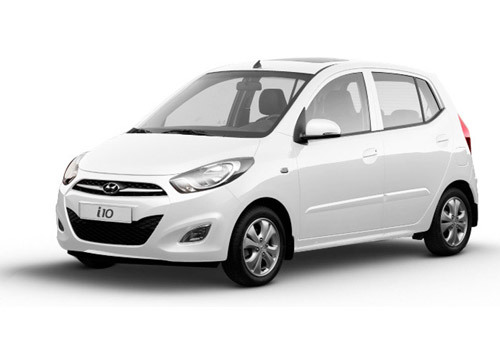 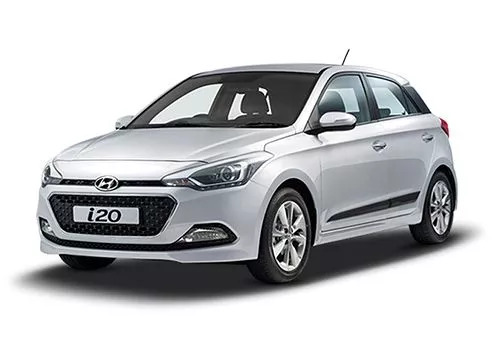 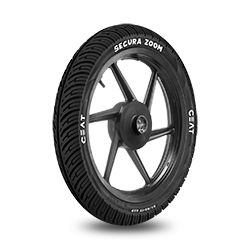 They provide safe and long lasting drive while providing ample amount of grip on the road. 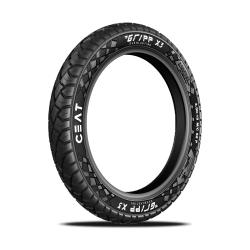 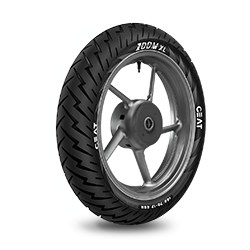 Different tyre versions has been introduced by CEAT for star city, and it include- GRIPP, GRIPP X3, SECURA F85, MILAZE, SECURA ZOOM F and GRIPP F. Almost all of them showcase impressive wet and dry grip ability; but the SECURA ZOOM F has additional wet and dry braking that ensures easy handling and comfortable ride. 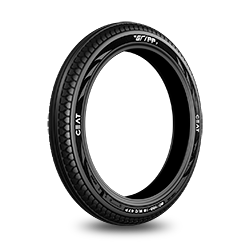 MILAZE has long tyre life and durable also. 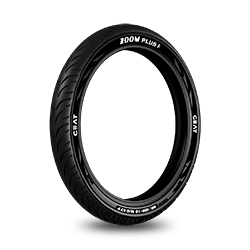 The optimum front tyre pressure in case of solo and a double load is 25 Psi. 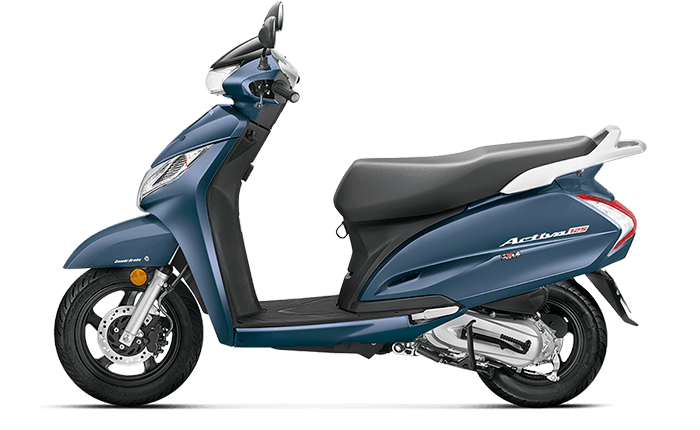 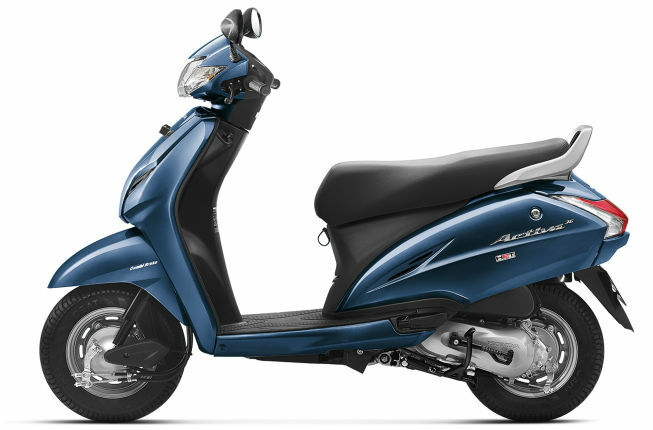 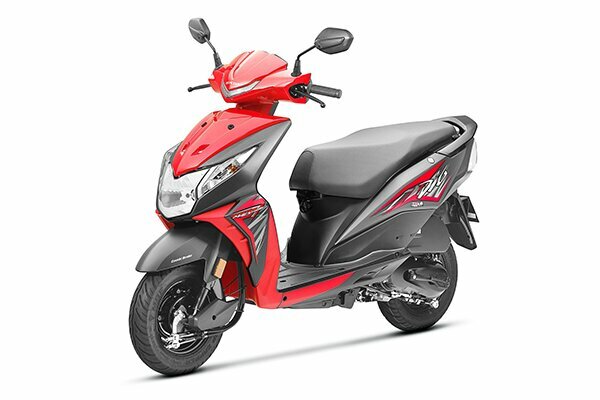 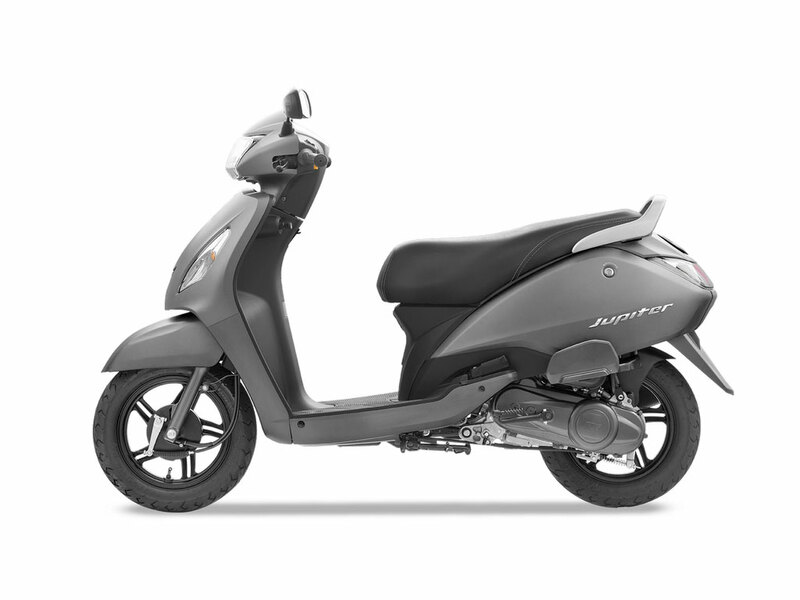 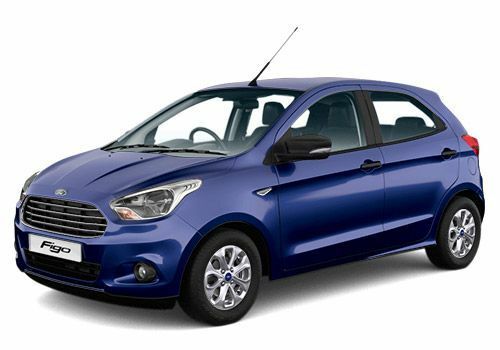 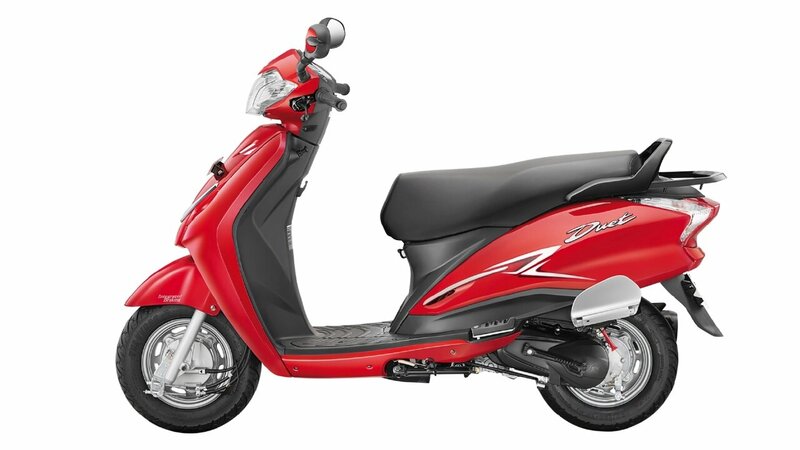 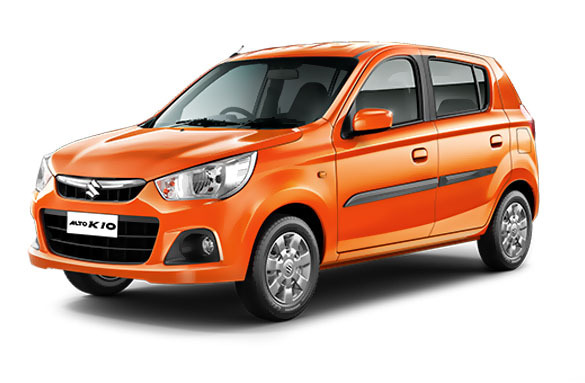 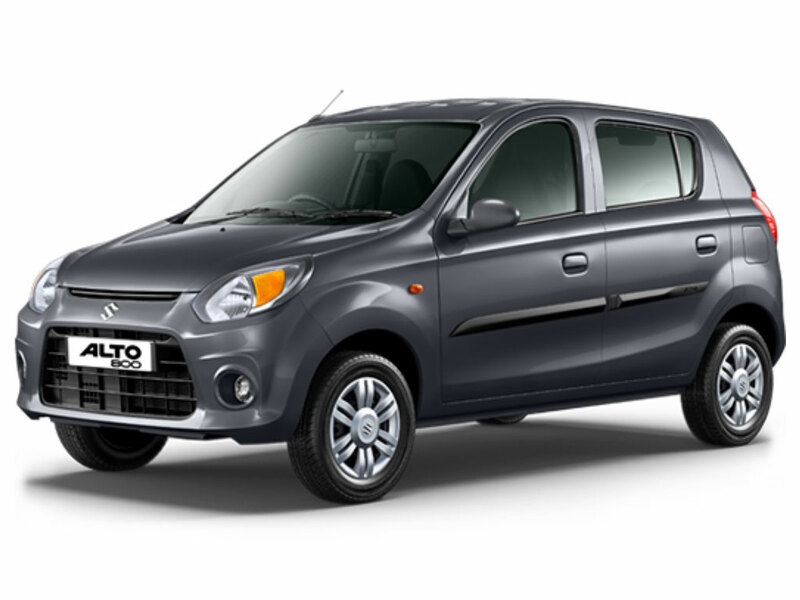 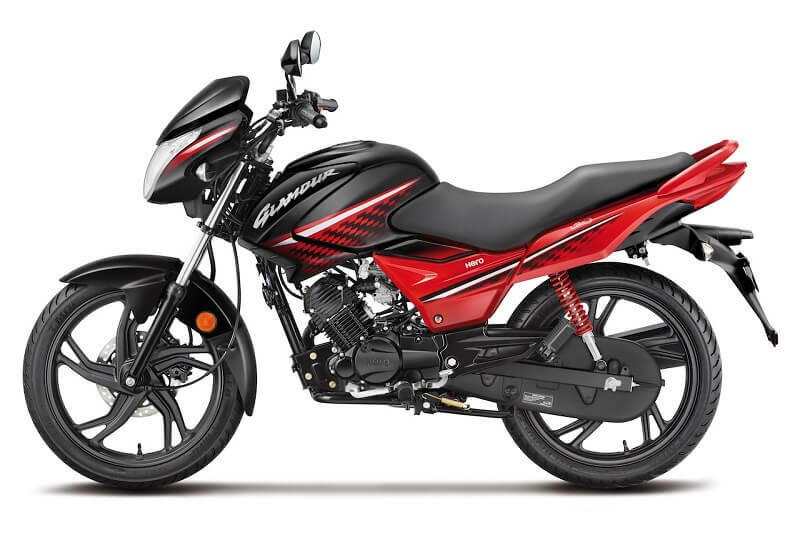 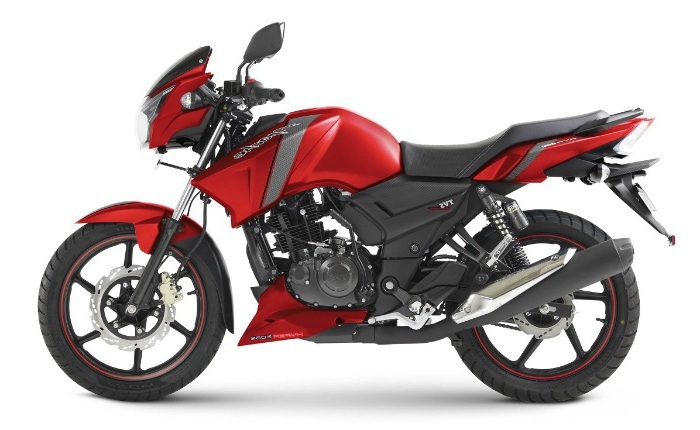 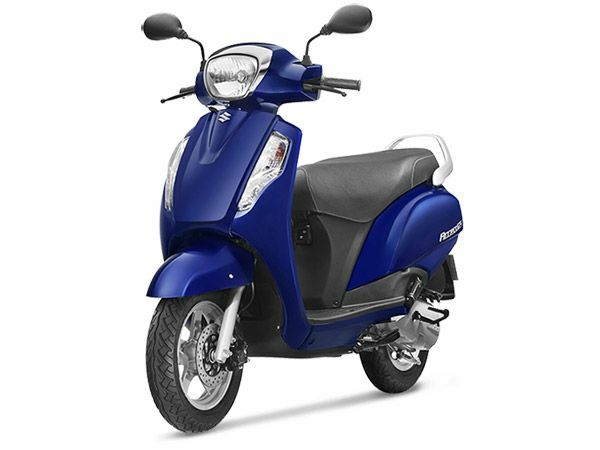 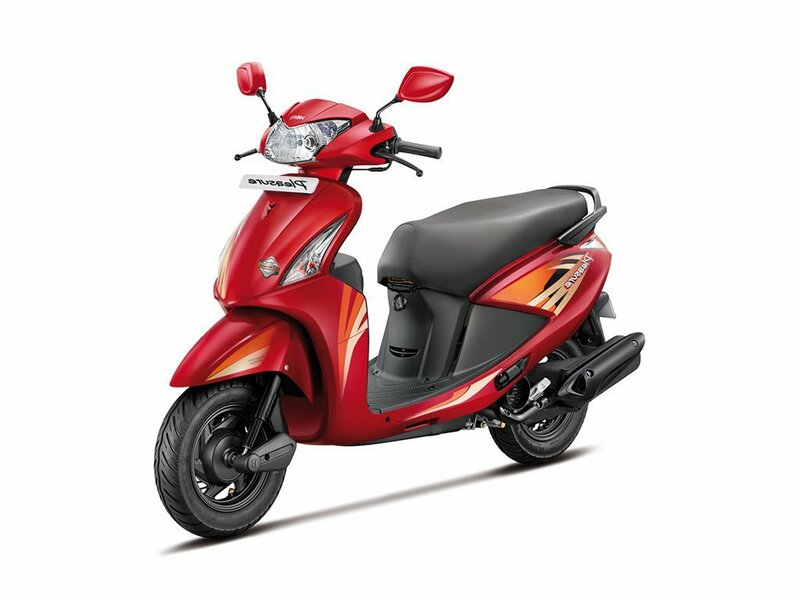 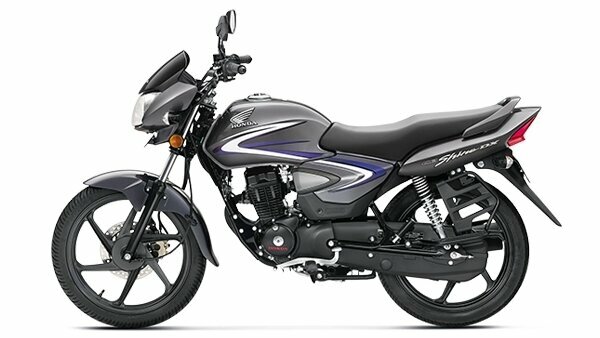 The rear tyre pressure for solo and the double load includes 28 and 32 Psi respectively.